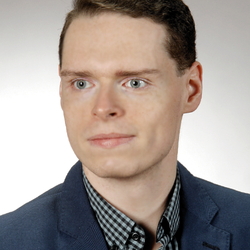 Robert Borkowski received his PhD degree in optical fiber communications from the Technical University of Denmark in 2014, where he was working on optical communications' aspects including autonomous network operation and digital signal processing. He was involved in the European FP7-ICT project CHRON. In 2015 Dr. Borkowski joined Alcatel-Lucent Bell Labs (now Nokia Bell Labs) as a researcher, since then working on advancing state of the art of passive optical networks. Dr. Borkowski has authored and contributed to over 60 peer-reviewed journals, conference papers, and patent applications.